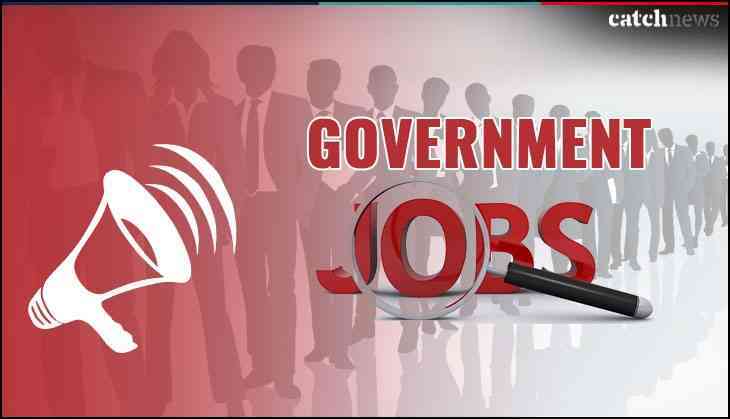 The Medical Services Recruitment Board Tamil Nadu has invited applications to fill over 1000 posts released at the official website from today onwards. Therefore, candidates who are having interest in this huge opportunity can check the official website of TN MRB for the recruitment drive. According to the official notification, TN MRB has released 1884 Assistant Surgeon vacancies on the official website of Medical Services Recruitment Board Tamil Nadu (TN MRB). So, candidates can go to the official website to submit their application form. Candidates are advised that submit your complete application forms before the last date because at the last moment website might get slow due to which you would miss the opportunity. However, the last date to apply for the recruitment is 15th October 2018. The recruitment examination is scheduled to be organized on 9th December 2018 at Chennai.